E-mail us This is a great way to get a hold of us for typos and smaller errata, or if you have any specific questions about your order. 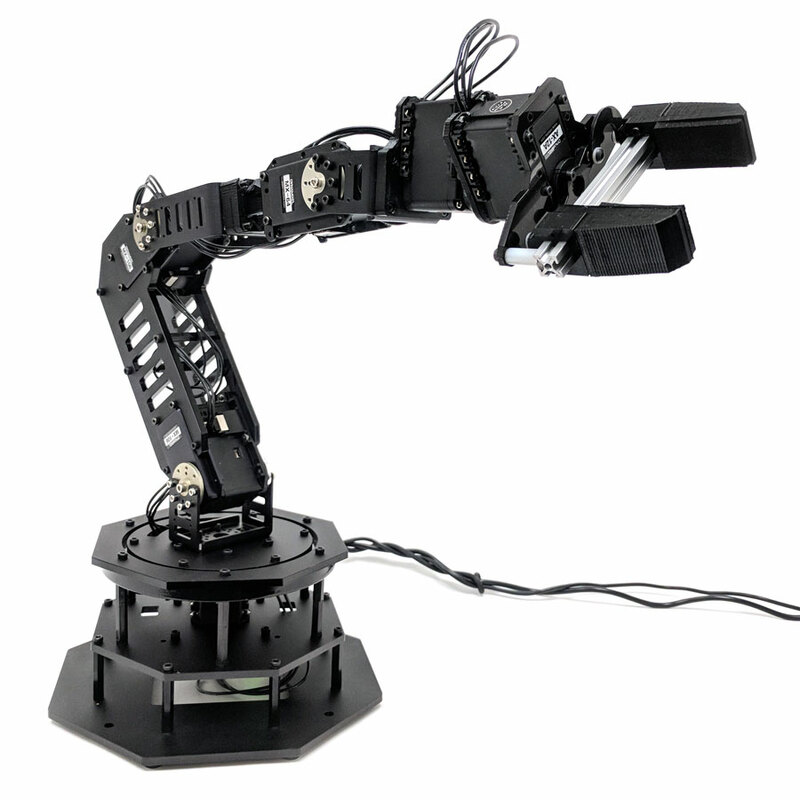 rme Robot Motion Editor for robot animation and playback. HR-OS1 Subforum on the Trossen Robotics CommunityThis is the best place to put your questions, comments, and results with the HR-OS1. After you've made an account please e-mail us your username so we can upgrade your account.